We have a list of 3,787 active food bloggers. Most have, of course, never been to the IFBC nor likely to any food blogger conference. So we decided to contact a few of our 2018 attendees who were new to the IFBC to ask them how they found last year’s conference. Here is the first of those responses, provided by Leanna Pierre of Mrs. Island Breeze. Leanna: I started my blog as a creative outlet from my day job. I love being an attorney. It’s challenging and exciting, but it can also be quite stressful. In searching for an outlet to relieve my stress, I realized that I was happiest when I was in my kitchen. 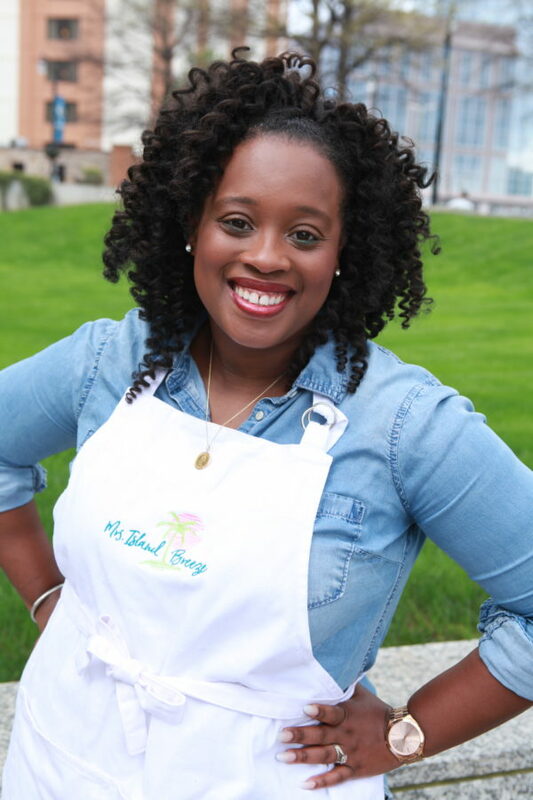 Mrs. Island Breeze is an ode to my love for cooking and cuisines from all across the globe. I believe that food is something that unites us all across time, space, race, and culture. My goal with Mrs. Island Breeze is to get people back into their kitchens, creating memories, and trying new things. What were your thoughts and feelings about IFBC18 in New Orleans before you actually attended? Leanna: I was excited, but also very nervous. At the time, my blog was barely over a year old. I wondered whether my blog was too “young” for me to attend a conference like this. I wondered whether the topics would go over my head and I would not be able to really get the most out of the experience. But I was also excited to meet fellow foodies and, of course, enjoy fabulous food in New Orleans. Leeana: My experience was fabulous! Honestly, it was even better than I expected. The hotel on Bourbon Street was amazing. The scheduled tours and excursions were interesting and well thought out. I was able to visit Liberty’s Kitchen, which added a fantastic social responsibility and community improvement aspect to the conference through the lens of food. speakers and panelists were all incredibly knowledgeable, honest, and accessible. And, without question, the highlight of the conference was meeting Michael Twitty. I had a full on fan girl moment. I’m talking running down the hall, calling his name, just to snag a picture. It’s a moment that I will treasure forever. attendees. And let’s be honest. When else are you going to go to Juneau, Alaska?! We have decided to publish what we are optimistically calling The Complete List of Food Blogs. We know our list is incomplete. There are likely twice the 3,787 food blogs on our list. And new food blogs come daily and disappear weekly. But we do think we have a pretty good list and have spent hours keeping it up to date. We find most lists of food blogs on the internet are full of out-of-date blogs. By contrast, we have tried to go through and cull out any blogs without a post within the last nine months. This list is in PDF form for the moment, on purpose. We don’t want a bunch of marketing companies snagging the URLs and attempting to contact all of you. In the future, we might make this list more usable – for example, searchable by name or location. We have included a form for you to add a blog that we missed or edit information for a blog we have listed incorrectly. Please share this list and help us improve it! The Agenda and Speakers pages for IFBC19 have been updated with current content. This is not entirely complete. 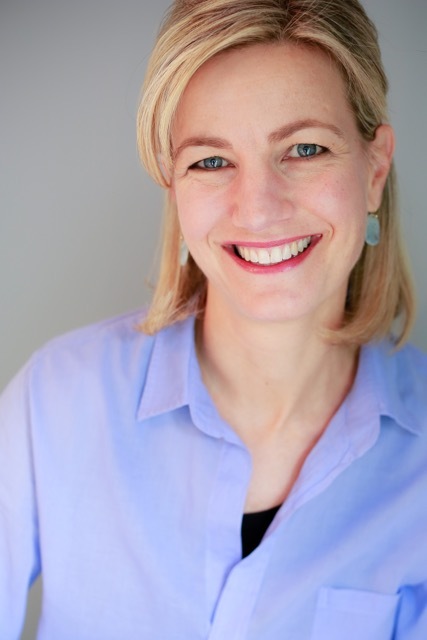 We still have our keynote speaker to announce (she has been confirmed! ), half a dozen other speakers to finalize, and room for several sponsored content sessions. (If you are interested in sponsoring the IFBC, contact sponsor@zephyrconferences.com. Advanced Content: You will see on the Agenda we have quite a few sessions labeled as Advanced. If you are not advanced, don’t worry – there is still plenty of content for you too. Small Group Discussions: We have allocated two hours for small group discussions, in which you can wander in and out of conversations on Technology, Food Writing, Social Media, Making Money, and All Things Blogging. These are designed to be two-way discussions, each led by an expert in the subject matter, so perfect for getting your questions answered. Breakout Sessions: We have six different breakout sessions on topics ranging from Instagram to Self Publishing, from rapidly growing your page views to representing brands. International Food Blogging: With the help of the Alaska Seafood Marketing Institute we are flying in five bloggers from four European countries and China. It should be fascinating to hear what is similar and different in their countries. Lightning Talks: We will repeat the wildly successful Lightning Talks from last year, in which ten attendees will each have five minutes to expound on a subject. The call for volunteers will go out to registered attendees 45 days prior to the conference. Food Writing: We have professional writers from USA Today and the Associated Press providing their viewpoint on food writing. Often food influencers forget about the writing but it is still so important! If you have not signed up yet, please consider registering today!